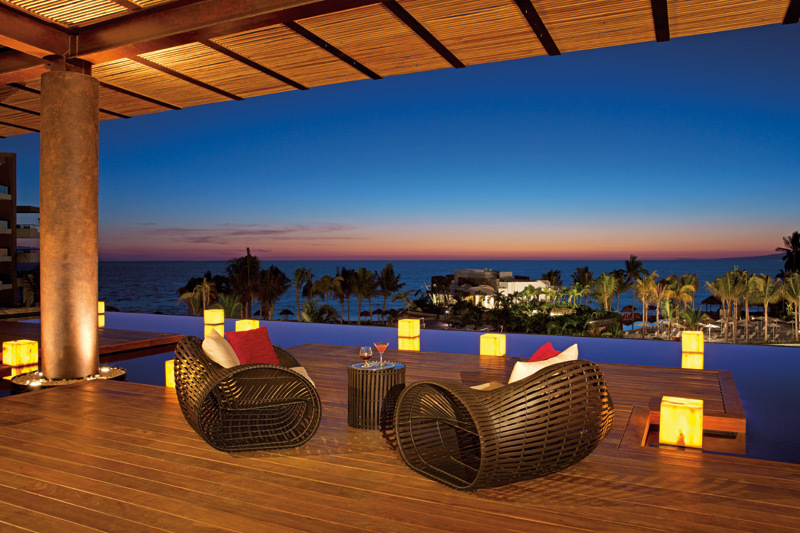 Secrets Vallarta Bay Puerto Vallarta is elegantly appointed and just a few steps away from the famous boardwalk “El Malecon” and its vibrant ambiance full of art galleries, shopping area and amazing night life. All luxurious accommodations are equipped with ultimate gadgets and sophisticated decoration. 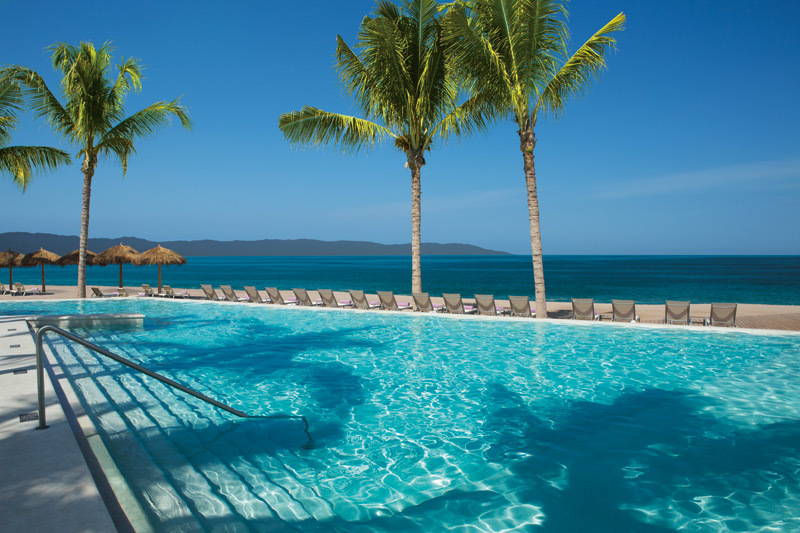 Some swim-out suites have direct access to the pool, overlooking Pacific Blue waters and relaxing beach. All guest suites have 24-hour room service, secret box, iPod dock, satellite cable television, mini-bar refreshed daily and superior amenities. 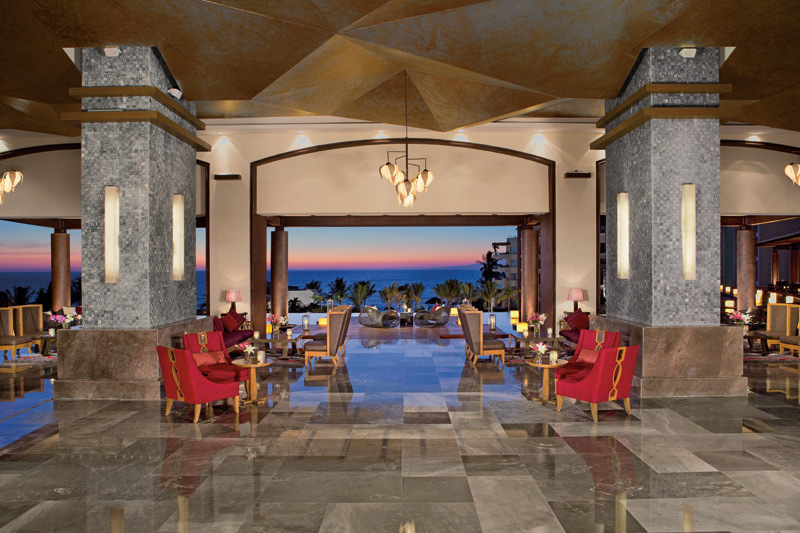 You’ll find unique daytime activities and entertainment, water sports and a fitness center, as well as a number of excellent a la carte restaurants and lounges with live entertainment. 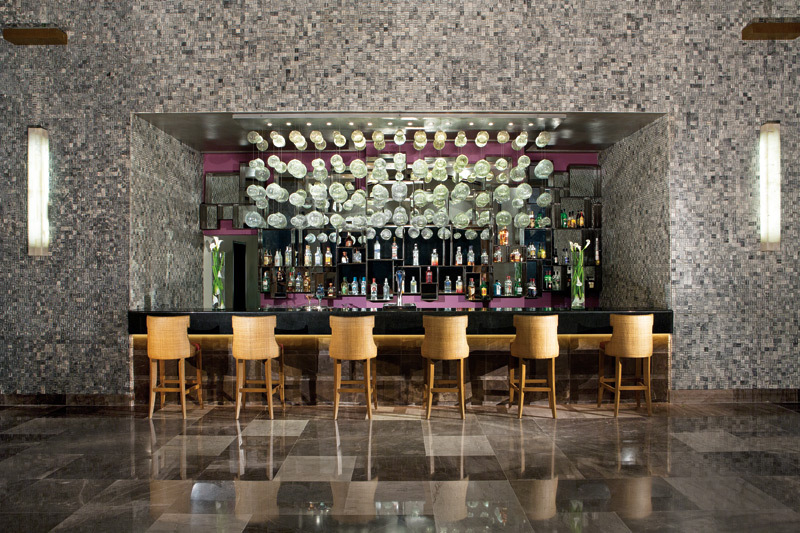 To unwind there are 5 gourmet restaurants, 1 snack bar and 4 friendly bars and lounges. 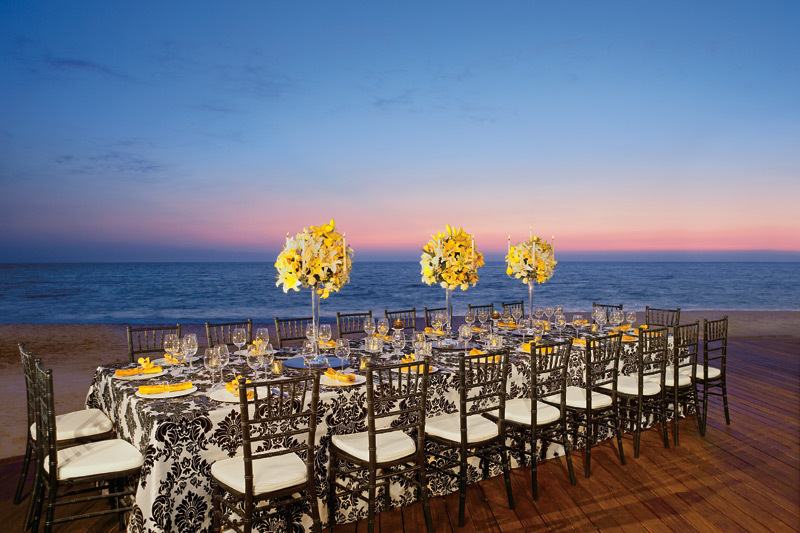 Let us help you customize your wedding weekend at Secrets Vallarta Bay. 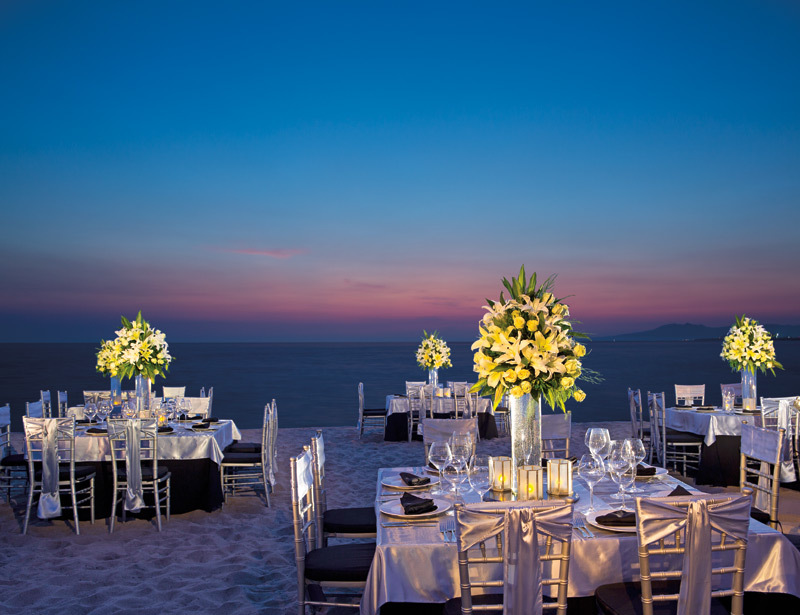 This entry was posted in Resorts, Uncategorized and tagged bespoke destination wedding planning services, Customize Your Resort Destination Wedding, Destination Wedding Planning Secrets Resorts, Secrets Vallarta Bay Weddings. Bookmark the permalink.